Site of the Empire Palace Music Hall from 1892-1928. Replaced in 1928. 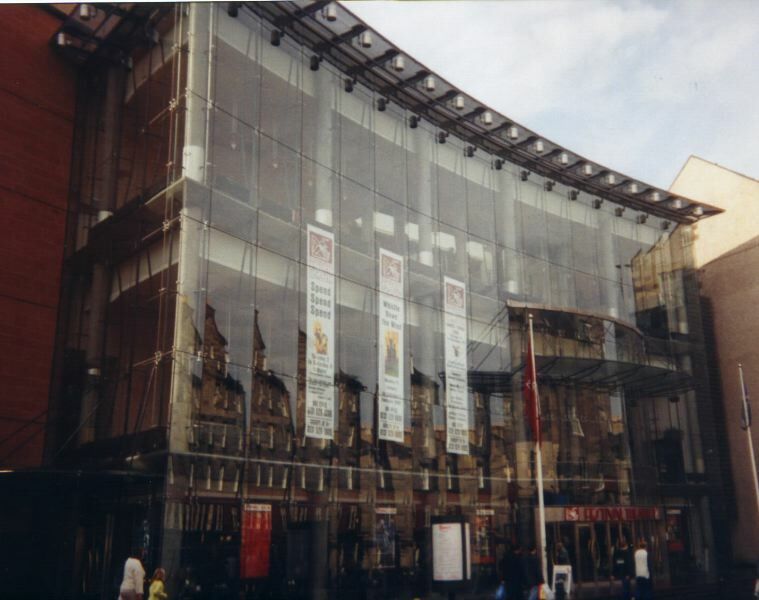 Used for bingo for some time, before front- and rear- of house areas entirely rebuilt around restored auditorium in 1994. Seats around 1900. Was the site of Edinburgh's first public cinematograph show. Listed Category B.